Your tax-deductible donation will benefit the mission of CFC in improving the lives of burn-survivors benefiting the Colorado Children’s Hospital Burn Center & Burn Camp. You can make your tax-deductible donation fast & secure using PayPal. 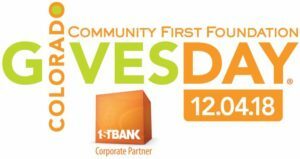 You can make a donation year-round through the Community First Foundation. Your support helps us raise funds to improve the lives of burn-survivors, educate children on fire prevention, and increase awareness for the Burn Center and Burn Camps Program at Children’s Hospital Colorado. In carrying out our day-to-day business, we strive to preserve life and promote fire and public safety. To donate to us, go to www.coloradogives.org/ColoradoFirefighterCalendar. EVERYTIME YOU SHOP, YOU GIVE! Amazon Smile offers a fast and convenient way to make your donation to Colorado Firefighter Calendar. Through this program, Amazon will donate 0.5% of the price of your eligible AmazonSmile purchases to Colorado Firefighter Calendar, Inc. whenever you shop on AmazonSmile! DONATE YOUR UNWANTED VEHICLE TO CFC! 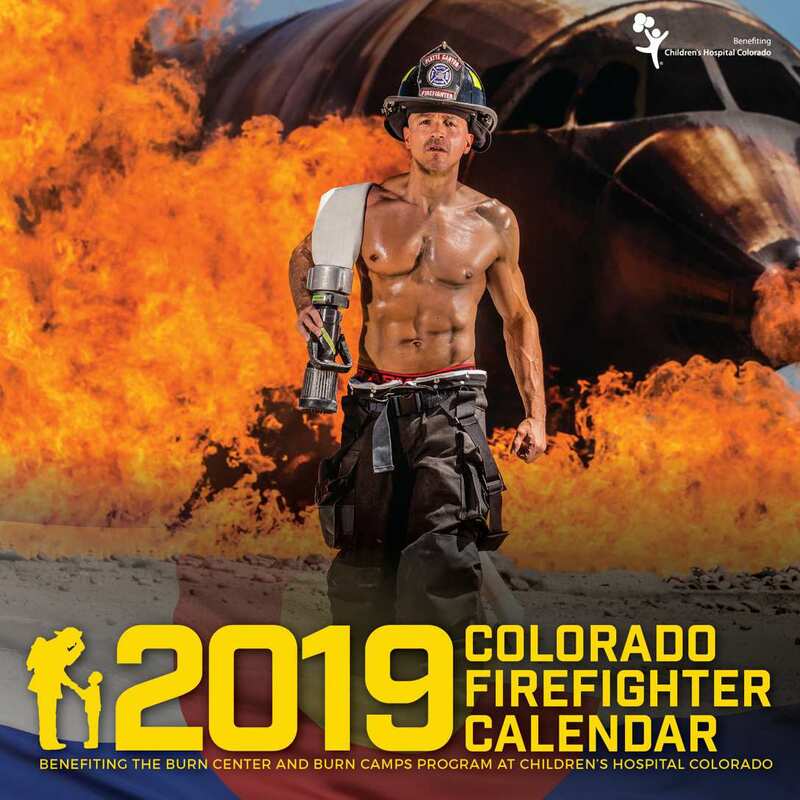 Cars Helping Charities provides a hassle-free way to take your unwanted car and turn it into a tax deductible donation to Colorado Firefighter Calendar. They take your information, handle all the paperwork, tow your vehicle at no charge, and sell it with the proceeds going directly to CFC. Contact them today by clicking on the button to the left or by calling 866-701-2277.